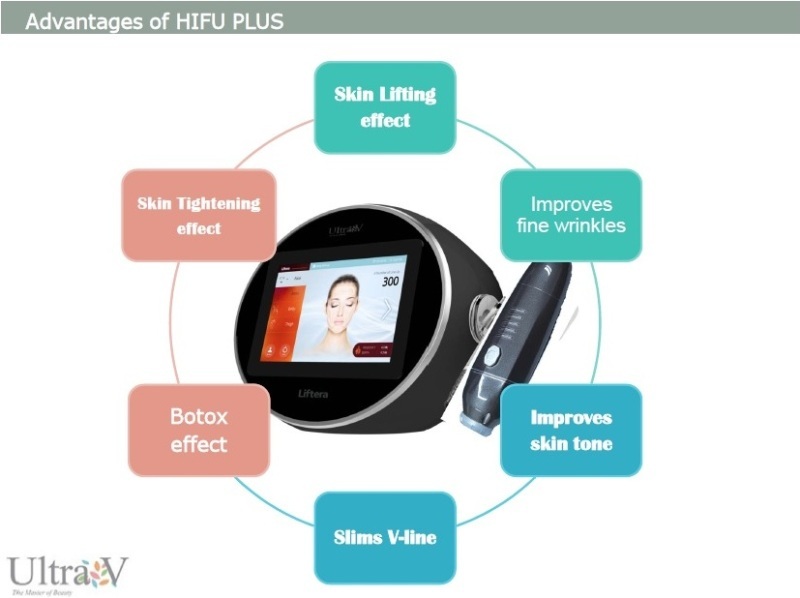 You are here:Home » Product Reviews » HIFU Plus Facelift at EHA Clinic with Long-Lasting Results! HIFU can be used around the eyes, as well as the face, neck and jawline. 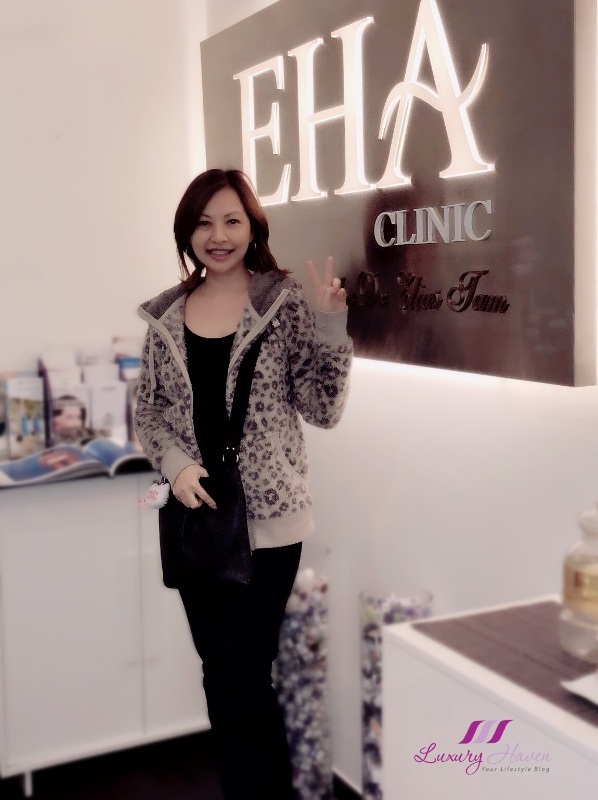 I had my HIFU Plus Facelift at EHA Clinic, performed by Dr Elias Tam. 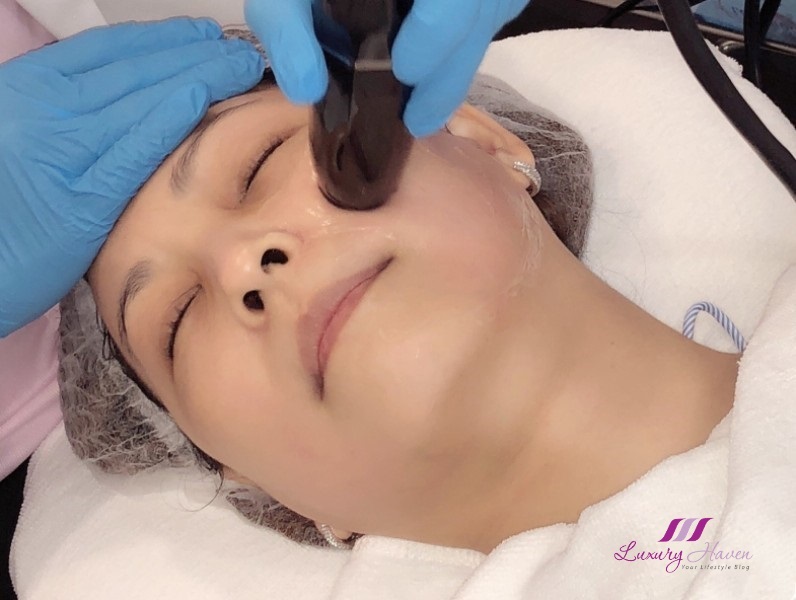 The entire 30 – 45 minutes procedure for me was comfortable and almost painless, and result can be seen with just 1 treatment. The only messy part was the application of ultrasound gel, but you will be given a shower cap to cover your hair. You will also experience some redness which will soon go away. After the HIFU Plus treatment, you will be able to see a more lifted contour instantly with optimum results expected from 3 to 6 months. As saggy skin is tightened, my face was noticeably sharper with a sculpted V-shaped contour and friends could see the difference. For the next 2 weeks, you may experience a pulling and tightening sensation, which means that collagen is regenerating. 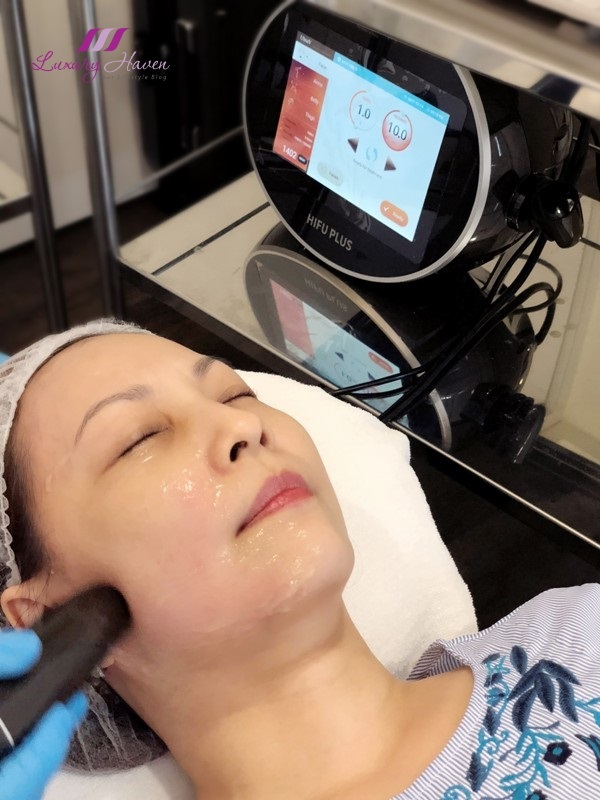 Results differ from individuals, but the SGD 2,000 HIFU Plus Face and Neck Treatment at EHA Clinic can last from 18 to 24 months on the average. The number of treatment sessions depends on your age and skin condition. One treatment is usually sufficient on light to moderate skin laxity. As Chinese New Year is approaching, I had a second HIFU Plus treatment done on 16 Jan 2018, two months apart as I wanted an even better and longer-lasting result. Since the ageing of the skin continues after the procedure, it is recommended that you periodically perform the procedure for maintenance. Typically, a regular 6-month maintenance program should do the job. 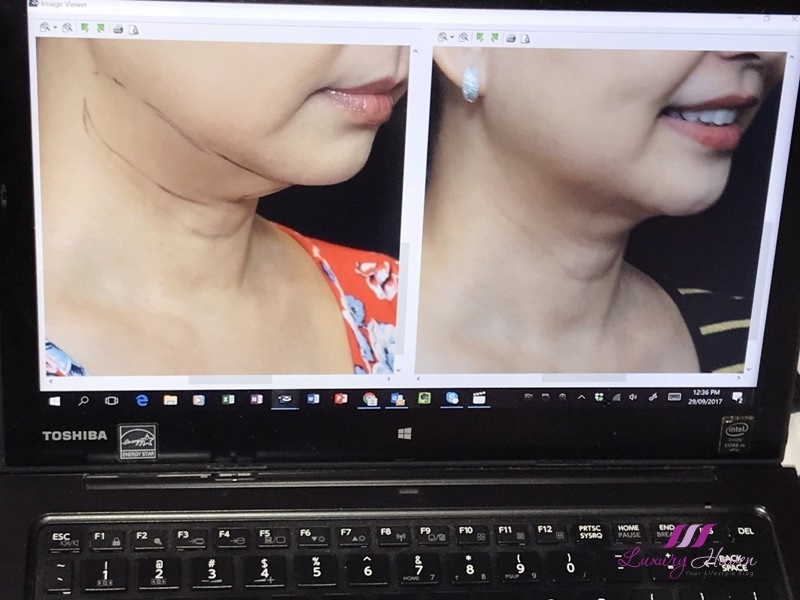 Personally, I think that the HIFU Plus Face and Neck Treatment is an awesome procedure that complements CoolSculpting for Double Chin, a non-surgical fat-reduction treatment. As the fat cells under my chin continue to reduce after my CoolMini treatment, the skin around the area tends to be lax. HIFU is just perfect as it lifts and tightens sagging skin under my chin giving me a more contoured shape. So if you are also looking to have a facelift without surgery this Chinese New Year, you may email skincare@eha.com.sg for a non-obligatory consultation, or make an appointment to speak with Dr Tam for a more personalized consultation. 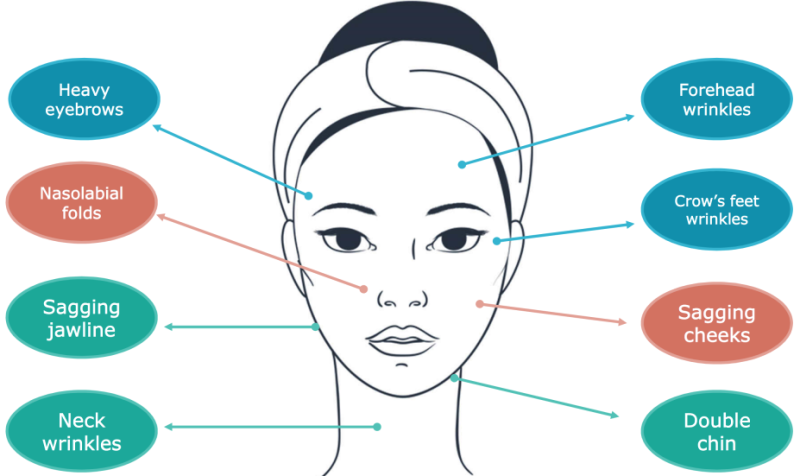 If you have deeper pockets, also check with Dr Tam on Ultherapy, another popular non-invasive procedure to lift skin on the neck, chin and brow. Certain people will be very happy to read this because it fulfills what they want. Wow! I love all the benefits of this treatment!! You look lovely as always. This sounds like a fantastic treatment and it's great that the results will last for months! This treatment sounds so effective and innovative! Facelift without surgery? That sounds perfect! Sign me in, for I would love to try that. You look super pretty! Such a beautiful skin, great treatment!